RIYL: Doodling that certain someone’s name in the margins of your notebook. 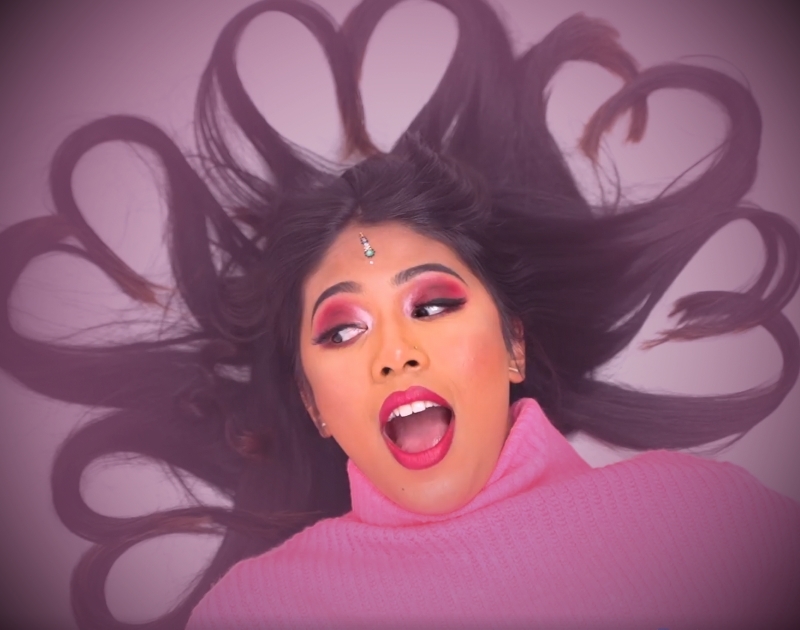 What else you should know: With her last single “Diamonds,” Dallas’ self-professed Indian Pop Princess preached a message of perseverance, saying that it’s times of adversity that helps us better ourselves. It is pressure, after all, that makes diamonds. She even donated proceeds from the song to a local charity. That’s a good look! Now, the bastion of positivity is back with another sonic ray of hope. And this time she’s targeting those who are feeling a little left out by the manufactured holiday that everyone else seems to be basking in today. Called “Hopeless Crush,” the song is a solid piece of electro-pop — one nostalgic for the naivety of youth and hanging by the phone, waiting for that schoolkid crush to ring. If you’re among the set that’s feeling down about Valentine’s take, take heart in knowing that everything will go back to normal tomorrow. And that, in the meantime, you can treat yo self to a free download of Seysei’s new jam right here. Previous ArticleThe Spread: Oh God, Zini’s Is Plotting A Comeback? Next Article48 Things To Do In Dallas This Weekend.